This month, Ryan and another Omaha native, Mike Farrell, participated in a rigorous weekend of skills sessions and testing to become Level 2 instructors. 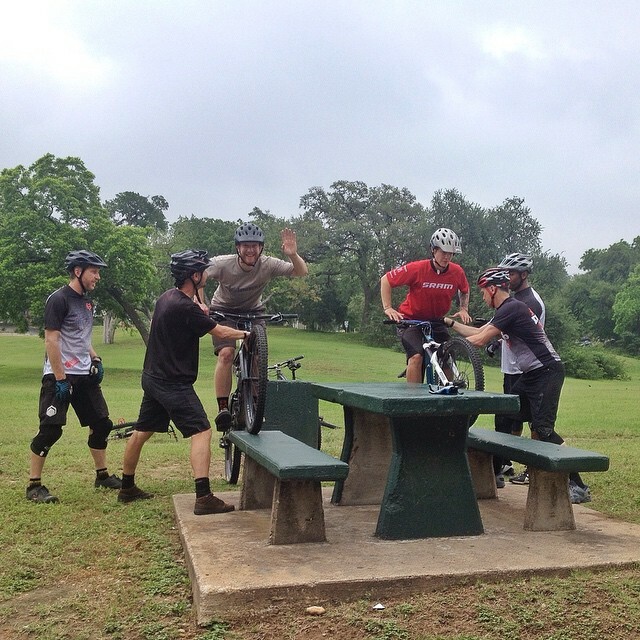 Famed Godfather of mountain bike skills instruction, Shaums March, lead the session. Let it be known, both Mike and Ryan picked up some great tips they'll be sharing with Ride Right students! Learning to mountain bike better: in a grassy field?! ?